Richa Chadda has never failed to impress the audience. She has done justice to every character she has played and never refuses for a challenging role. 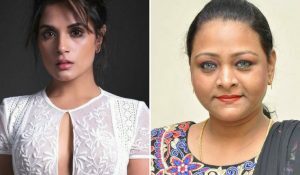 She recently was chosen for the biopic of Shakeela. The makers had Huma Qureshi and Swara Bhashkar in mind, but the role is finally given to Richa Chadda. The shoot will reportedly begin in August, meanwhile, Richa will be learning Malayalam. 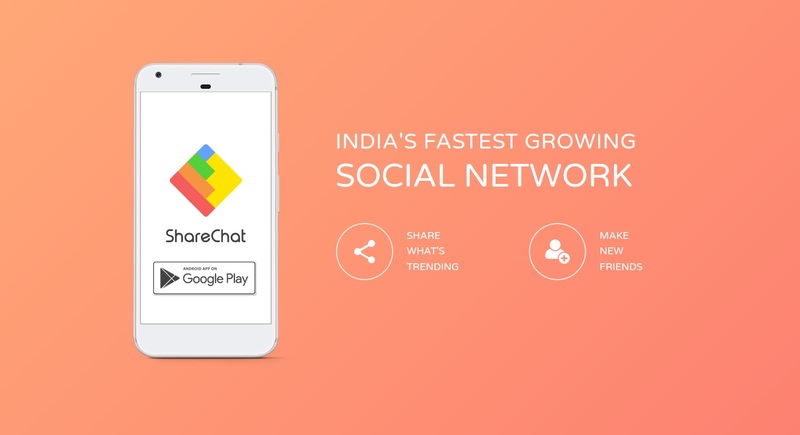 The film will be directed by Indrajit Lankesh. Shakeela is an actress and glamour model known for her work in the adult-film industry. She began her career in movie Playgirls at the age of 20 as a supporting actress. She acted in many B grade movies. Her big hit film was Kinnarathumbikal in Malayalam, which brought her into the limelight and resulted in the unheard craze for her from youngsters to the old. In January 2018, she announced her 250th film as an actor, Seelavathi, would begin production. Richa is a versatile actress and we cannot wait to see playing a controversial character like Shakeela. 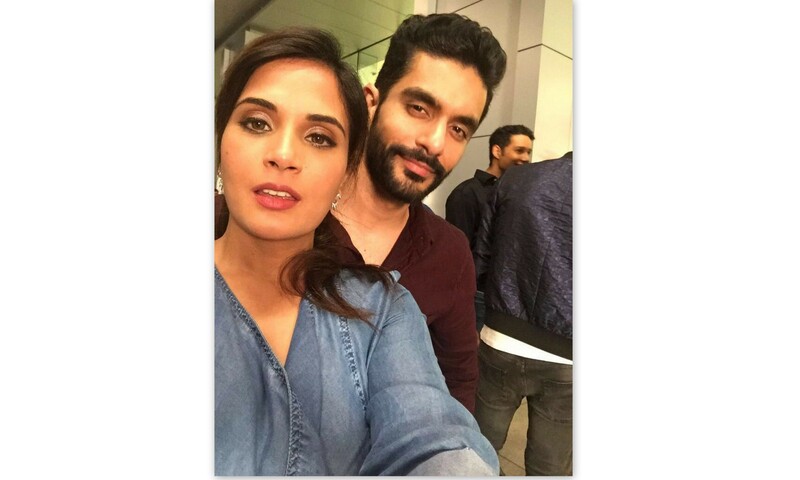 Richa Chadha reacts to dating rumours with Angad Bedi! 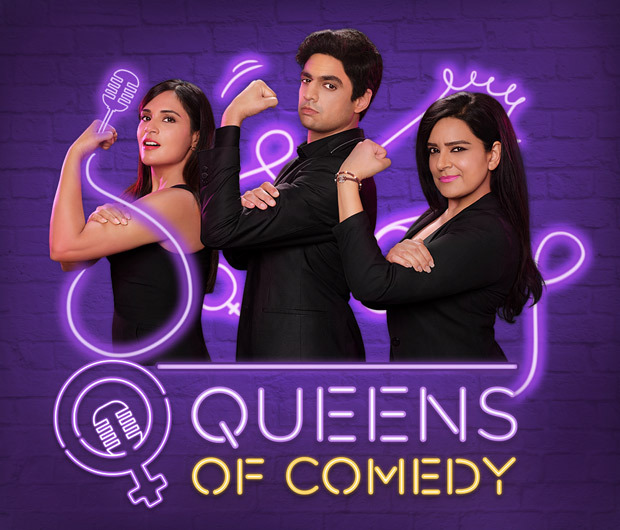 Richa Chadha roped in to judge ‘Queens of Comedy’! Richa Chadha : Can watch ‘Fukrey’, ‘Masaan’ multiple times! Richa Chadha : I so wish I was a cat!